In 1839 during the ranchos days when vast herds of Mexican cattle and horses grazed over the hills and valleys of Southern California, Don Mariano Reyes Roldan was granted 6,698 acres and named his land Rancho Cañada de La Habra. The name referred to the "pass through the hills," the natural pass to the north first discovered by Spanish explorers in 1769. In the 1860s, Abel Stearns purchased Rancho de La Habra. Soon thereafter, heavy flooding, followed by a severe drought had brought bankruptcy to many cattle ranchers. 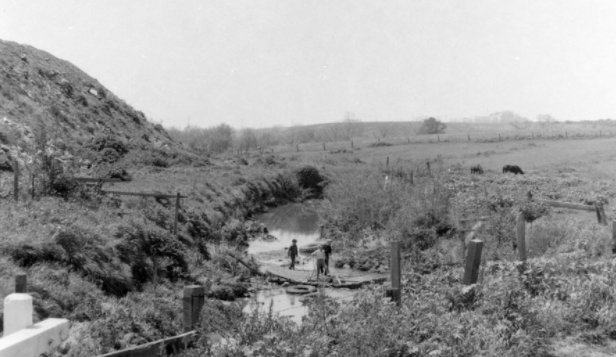 Settlers arrived to buy parcels of land on Rancho La Habra in the 1890s. These newcomers reaped bountiful harvests of grain from the lands and raised sheep. Among the early settlers were the Milhous family, grandparents of the nation's 37th president, Richard Milhous Nixon. Nixon opened his first law office in La Habra adjacent to the Civic Center. 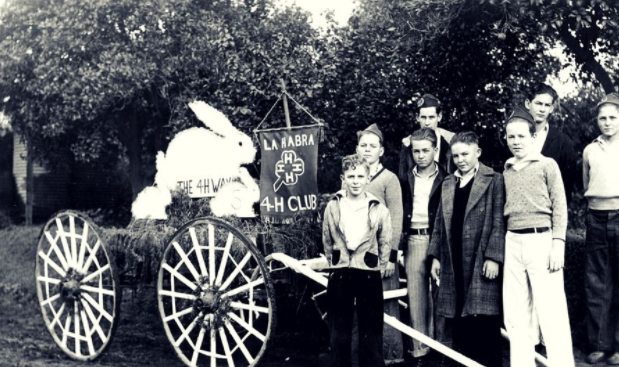 The community was founded in 1896 and named "La Habra" when a United States Post Office was started in the corner store. A rural school was built the same year through the efforts of one of the founding fathers, Willets J. Hole. After many early struggles with droughts, lines brought precious water from the San Gabriel River area to irrigate the semiarid land. Then the walnut, citrus, and avocado industries began to flourish. In 1908, the Pacific Electric Railroad line was completed through La Habra. In 1912, the Standard Oil Company established the Coyote Hills District and built a pipeline to El Segundo the same year. In 1913, La Habra became a "tent city" due to influx of oil and citrus workers. By 1916, commercial activities included a bank, three general stores, a meat market, a small hotel, two restaurants, a barber shop, a bakery, a dance hall, and a local newspaper. Industry was in full production, and property values skyrocketed. The City was incorporated under general law on January 20, 1925, with a population of 3,000. The Police Force was organized in 1926, and employed a Chief, Traffic Officer and Patrolman. By 1928, the City bore the distinction of being the largest avocado center in Southern California. In 1930, the first Fire Department building was constructed, followed by the original City Hall in 1935. By 1950, the population reached nearly 5,000. The Civic Center took shape when the existing County Library was dedicated in 1966, followed by the present Administration Building in 1969. In 1974, La Habra was honored with the prestigious All-America City award by The National Municipal League. The City was found to be outstanding in the areas of human relations, housing needs, environmental protection, business revitalization, broadening educational opportunities, boosting industry, and community services. 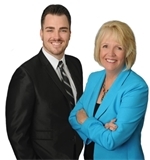 The City also helped improve the effectiveness of civic organizations. At the time, over 100 service clubs and civic organizations contributed to the City's progress and success, and this integral community participation continues today. La Habra was also chosen as a Bicentennial City during 1974, in recognition of its commemoration of this significant year in American history. Through Council policy and the leadership of its Management Team, the City maintained its reputation for finding innovative solutions to local needs. Through the years, numerous programs were implemented including the formation of a Neighborhood Housing Service, a Local Development Company (now known as Landmark Development Co.), and a Child Development/Headstart program. The City and community supporters also built the first Children's Museum west of the Mississippi River. The Police Department continues to administer model programs for crime prevention and community-based policing.